Ruby red color. 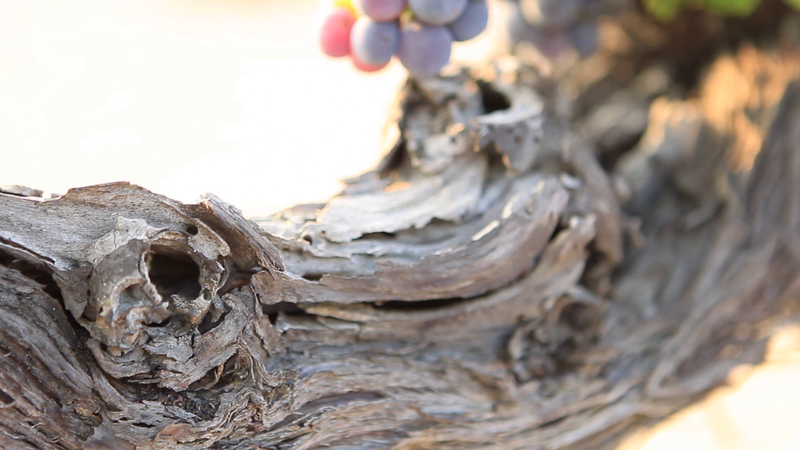 Aromas of juicy blackberries and plums with elegant notes of spices, leather and licorice. 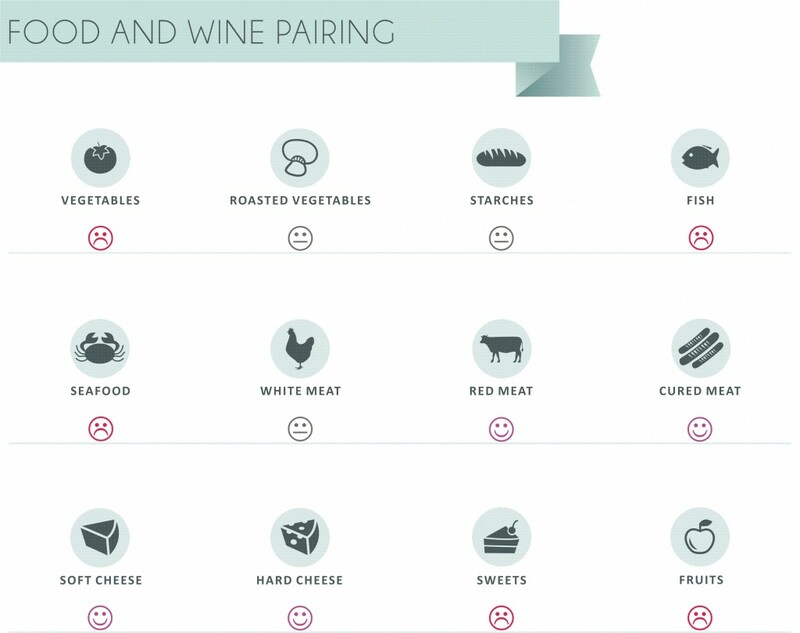 The palate is round and rich with balanced acidity and lingering tannins. Medium to long finish. 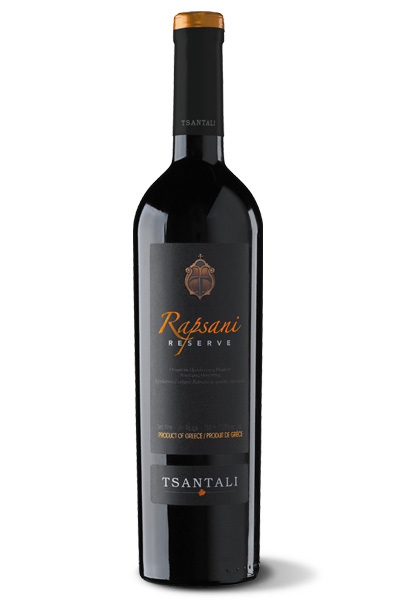 RAPSANI RESERVE is a wine with great ageing potential evolving the depth of its character. 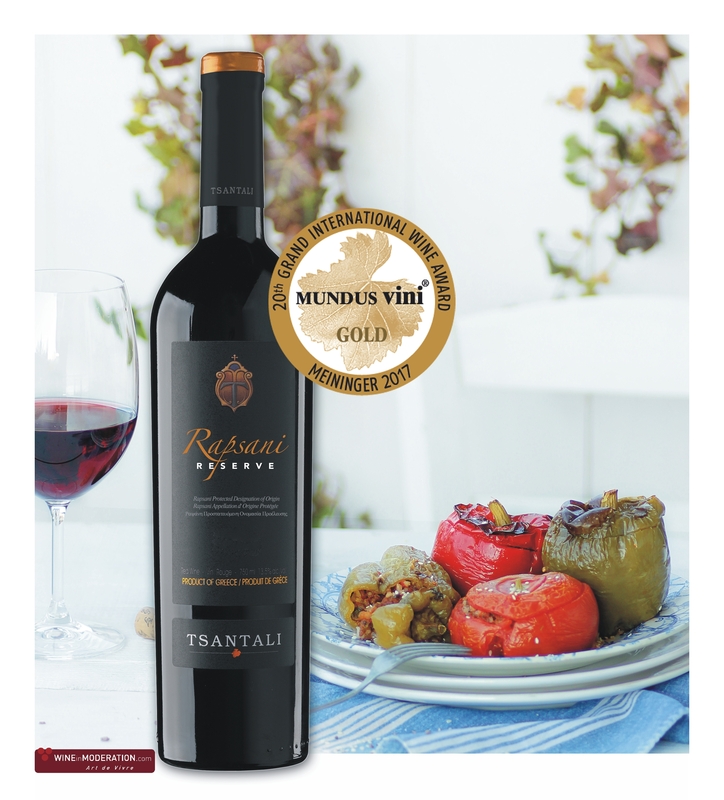 Gold medal for 2013 vintage at MUNDUS VINI 2017. Isn’t it great to have “gold” on your everyday table?